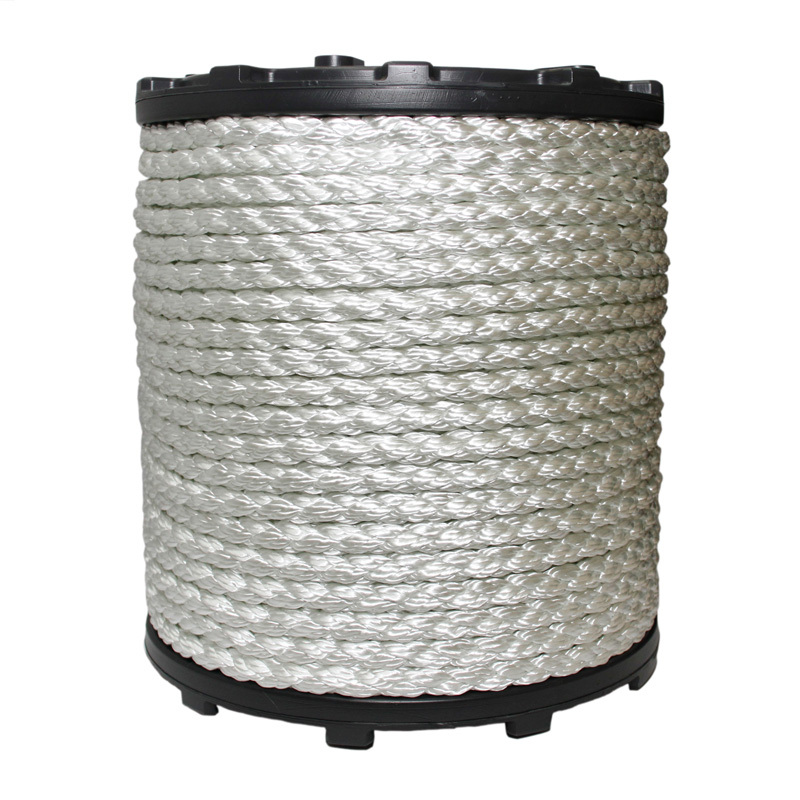 Category: 8-Strand Rope. Tags: Hollow Braid, Polypropylene. 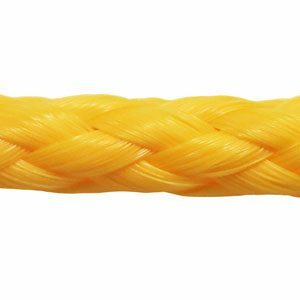 Polypropylene 8-Strand Hollow Braid rope features a diamond braid construction with a hollow center. 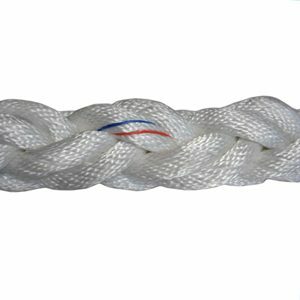 8-strand polypro ropes have low strength for general industrial, commercial and consumer use, have medium to high stretch, they are balanced constructions and they float in water. They can weaken in strength and increase in stretch with rising temperatures and long exposure under UV radiation (sunlight). 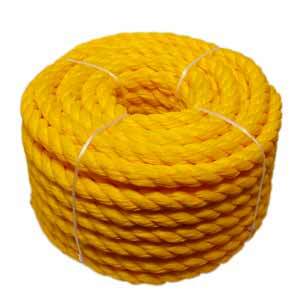 Polypro hollow braid rope is commonly used for light duty pulling, swimming pool lane markers and tree guy lines.